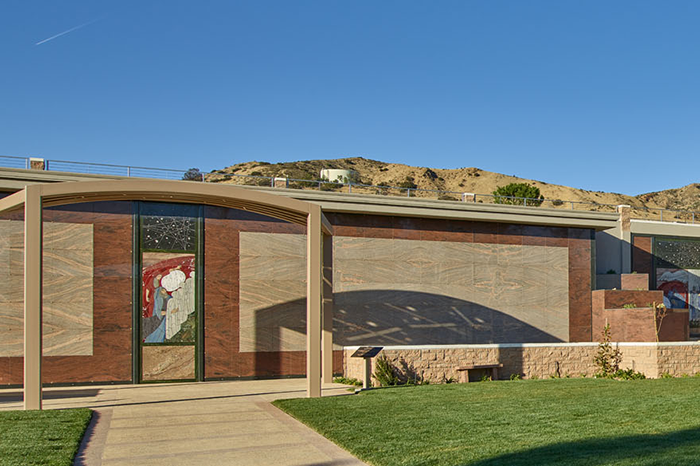 Mount Sinai Simi Valley opened in 1997 after the Cemetery Management Committee of Sinai Temple learned that by the year 2020, there would be no Jewish cemetery property available in Southern California for future generations. 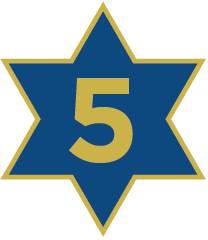 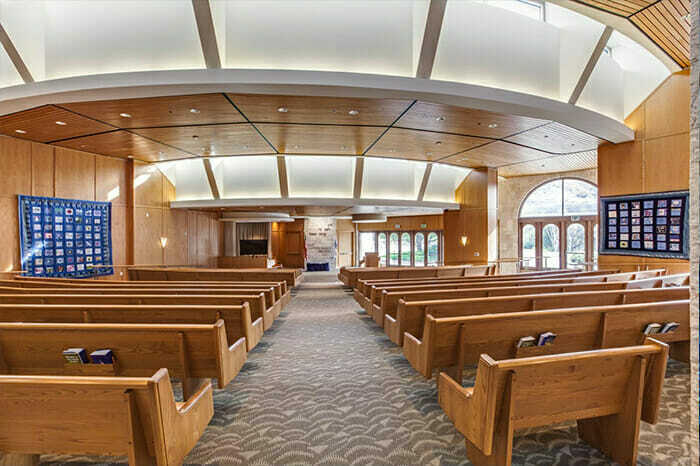 After evaluating several locations, Sinai Temple dedicated 150 acres of undeveloped land in nearby Simi Valley as a sacred setting to serve our current and future Los Angeles Jewish community for the next 250 years. 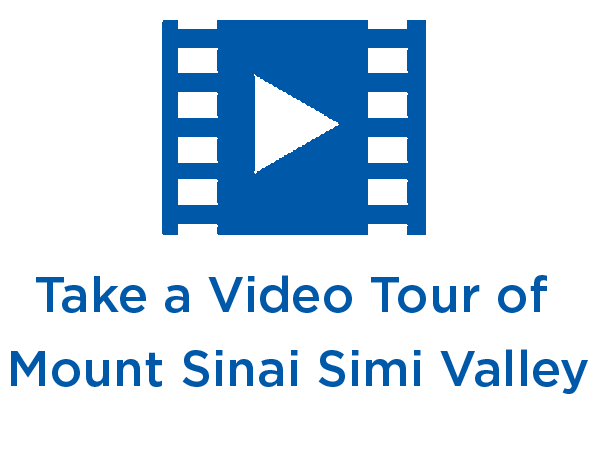 Hence, Mount Sinai Simi Valley was born. 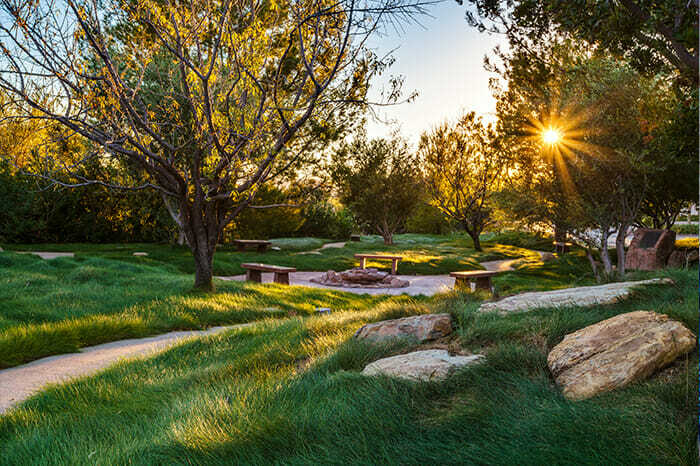 Our stunning Jewish memorial park, set in a quiet valley just outside of the San Fernando Valley, reflects the holiness of Jerusalem with its scenic mountain landscape, its dramatic architecture and its overriding sense of peace and sanctity. 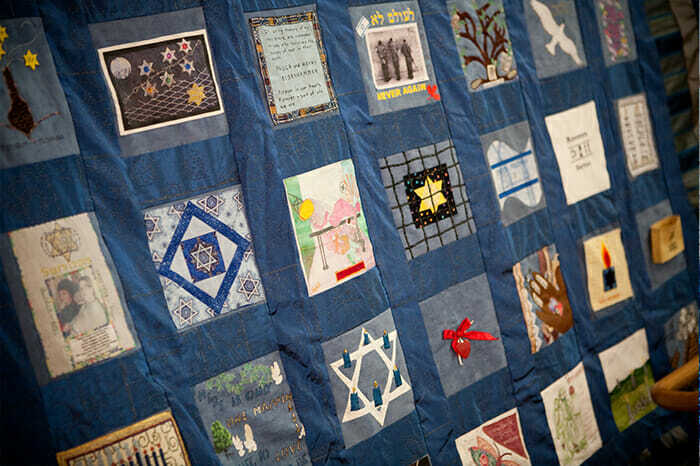 For the Jewish community of Los Angeles, Mount Sinai Simi Valley represents a unique and seamless juncture for starting new family traditions. 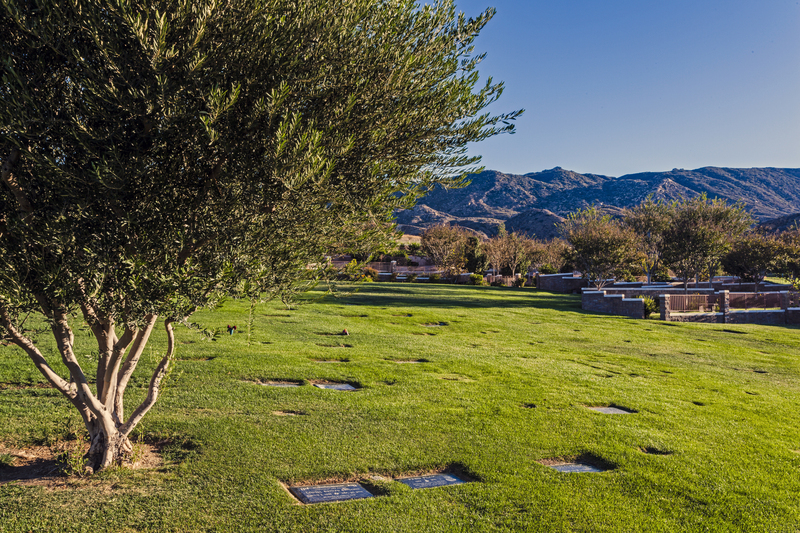 Our park is located in a spectacular setting off of the 118 Freeway and is the only synagogue-owned Jewish cemetery in Ventura County. 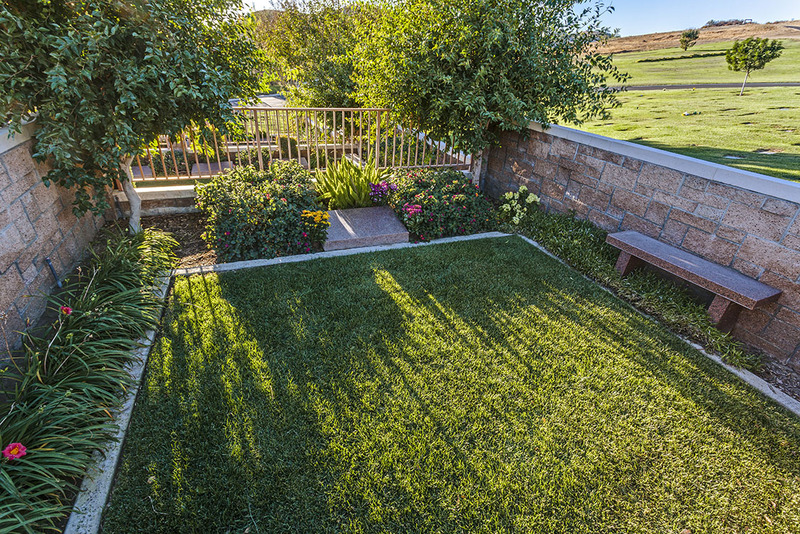 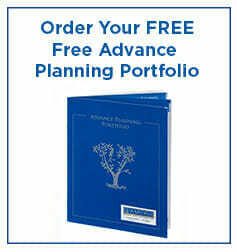 Our newest section, The Courts of Abraham section offers a wide selection of options for Jewish burial including traditional lawn interment, family gardens, companion estates and modern wall crypts. 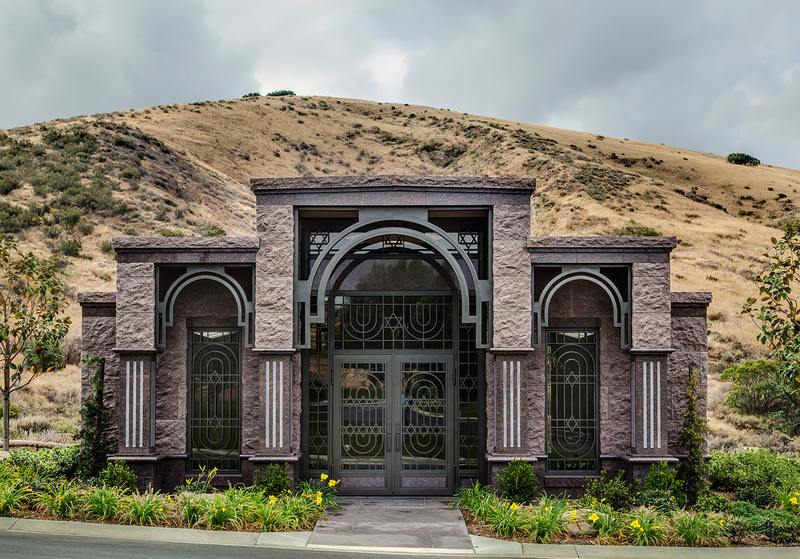 The Caves of Abraham, built into the Simi-Valley hillside, offers an innovative modern day interpretation of Biblical cave burials designed in accord with Halachic (Jewish Law) practice. 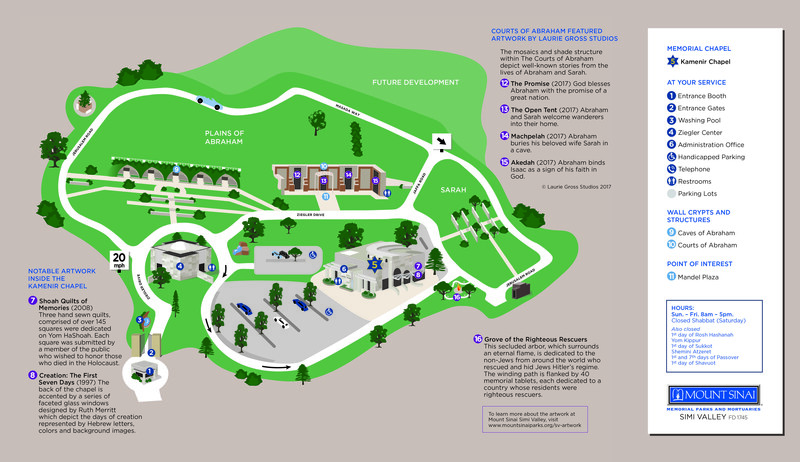 Now in development is Sukkat Shalom-Canopy of Peace, where custom family mausoleums overlook the crest of Jerusalem Road. 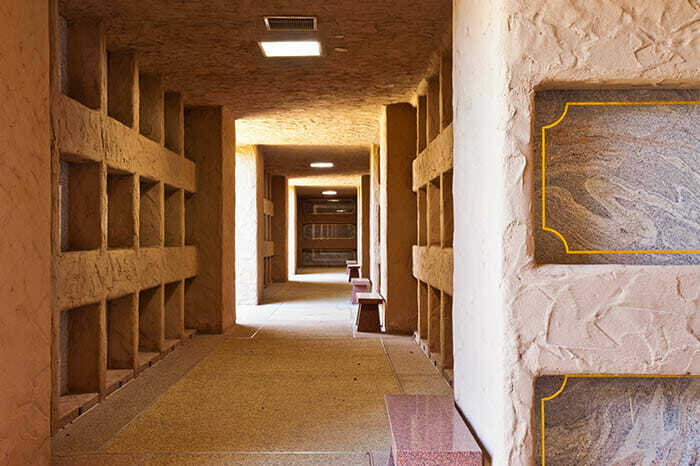 Surrounded by a protected nature reserve, the structures evoke the grandeur of Jerusalem. 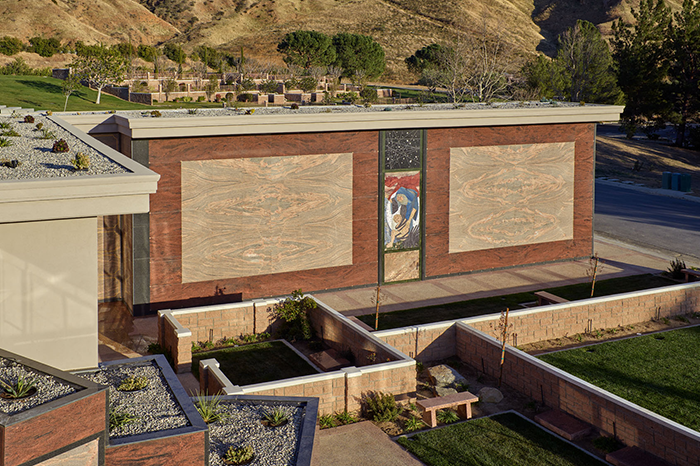 Click Here to learn about all of the Artwork at Mount Sinai Simi Valley.